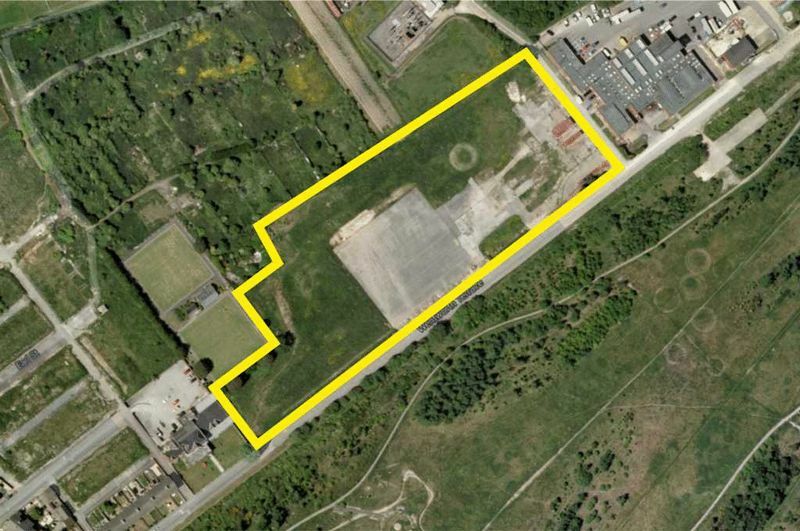 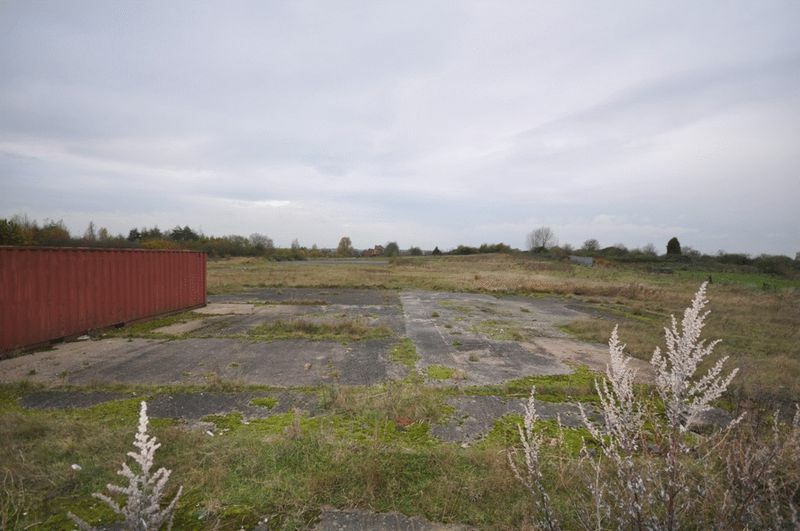 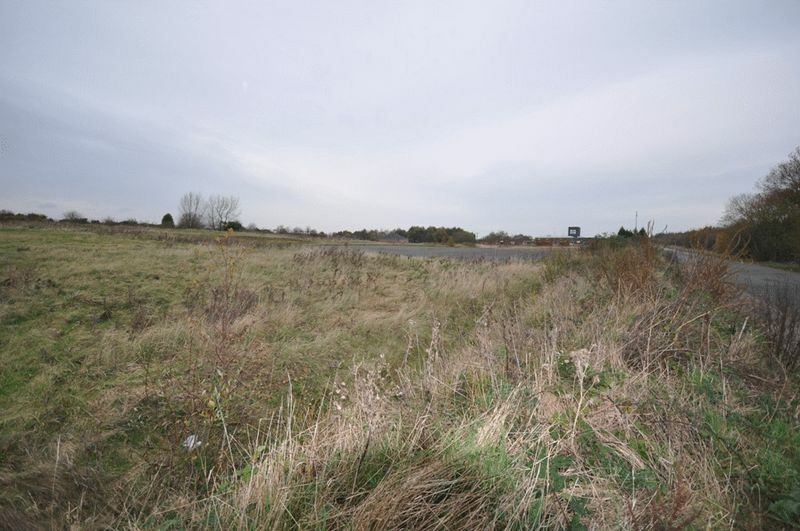 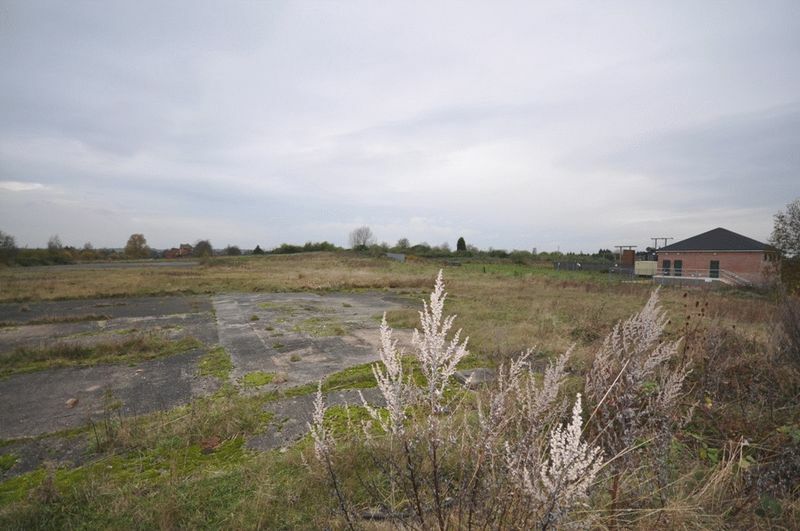 Offers are invited for this 5 acre brownfield site which has potential for residential development, subject to obtaining the necessary planning consents. 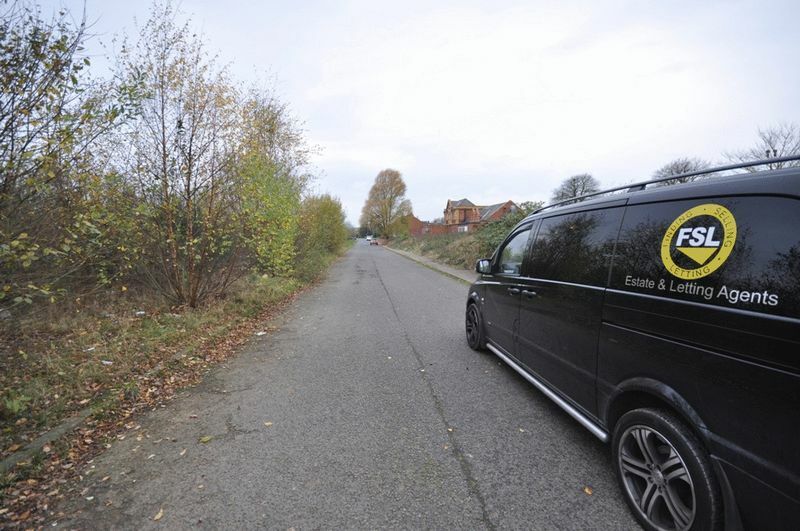 The site is located on Wentworth Terrace close to Fitzwilliam railway station in an area that is already undergoing redevelopment by WDH on an adjacent site. 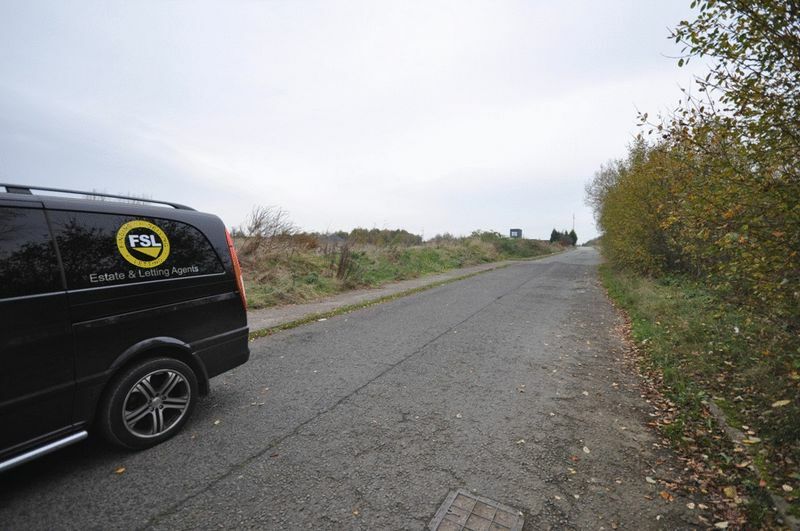 For further information and to arrange a viewing contact FSL Estate Agents on 01924 365250.